December 16, 2013 by Mike Bracken. Average Reading Time: about a minute. Inflexible contracts with an incumbent supplier have been blamed for the decision to suspend work on one of the forerunner exemplar digital by default services, the Government Digital Service has revealed. It announced last week that the criminal record check exemplar from the Disclosure and Barring Service would be shelved as “due to the nature of the contracts with the incumbent supplier, there would be more opportunity to effect transformational change by March 2015 via another service”. 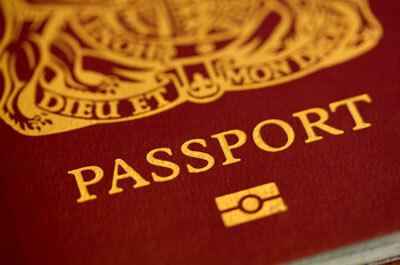 Instead, the Government Digital Service (GDS) is “provisionally investigating working with HM Passports Office”. However it did not reveal which service might become an exemplar. Enabling passport applications entirely online was one of the goals of the last Labour government’s original e-government programme, but the ambition was scaled back following the 2001 terrorist attacks. Cabinet Office minister, revealed that GDS members are already participating in the troubled Universal Credit programme. The GDS head, Mike Bracken, meanwhile lambasted the Department for Communities and Local Government for failing to publish a digital strategy.